Ayurveda, meaning life or longevity, is one of the world’s oldest systems of medicine. It has been practiced in India for thousands of years. Ayurvedic medicine is a holistic practice, so medical conditions are treated according to the needs of the individual. A person is viewed as a whole rather than a sum of various parts, with the understanding that we are unique individuals requiring a unique treatment approach. So in Ayurvedic medicine, there isn’t a single pill that is prescribed to everyone to “fix” a particular condition. We are all unique individuals but we do share common natural tendencies. Those tendencies can be traced back to how we were as children. We may not recognize some of those natural tendencies in ourselves today, but perhaps that is because we are now a bit out of balance. When we are in balance, our lives function well and our bodies function well, as they should. When we are imbalanced, it will show up for each individual dosha in different ways. The Ayurvedic standard for natural skin care is that if it isn’t safe to ingest, we don’t use it on our skin. If we sat down to lunch today, and we were served plates of 1,4 dioxane and butylparaben, we would not knowingly consume them. Yet, millions of us do eat these chemicals and many more every day as they are absorbed into our skin through the products we use. Our digestive systems are better equipped to filter out harmful ingredients, but the chemicals we do absorb through our skin go directly into our bloodstream. Since our skin is our largest organ, it really is a reflection of our overall health. Skin is alive, just as nature is alive, vibrant and full of intelligence. Products containing lifeless, synthetic molecules lack the intelligence of natural products. The same is true with the food we eat. Fresh food is better for our health than processed food, and natural , botanical skincare is better for our skin than chemicals and fillers. Healthy, glowing skin requires proper skin care and balance. Balance is achieved when we pay attention to the messages that our bodies send us and we respond appropriately. Our symptoms are just a message or a warning flag being raised to get our attention. If we numb our symptoms and ignore the warnings, we will continue to go further and further out of balance. 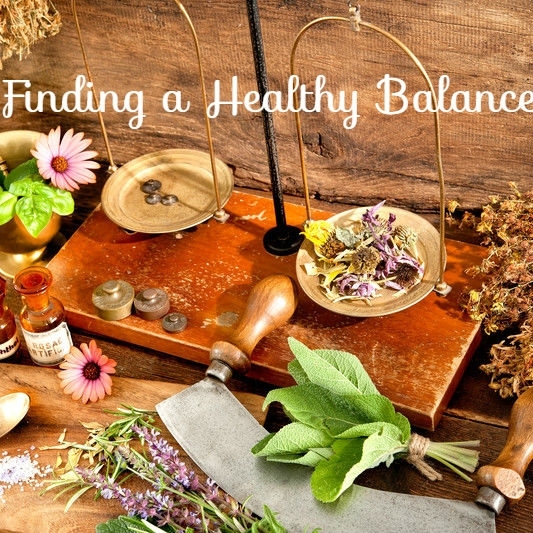 Imbalance will show up in our skin because our skin is our largest organ, it is connected to every other organ and system in our bodies, and it is a part of our overall picture of health. So, in Ayurveda, beauty is approached first from within. Then, we look at how to properly care for our skin. Most of us have been engaged in some sort of skincare routine for years. Many of us may just be on autopilot, not really giving much thought to how we go about it. So, we will start here with the basics. Cleansing should be done twice daily. The purpose of cleansing is to clear away impurities and dead skin cells that accumulate on the surface. Many cleansers foam up and leave the skin feeling squeaky clean, but moments after using them, the skin can feel pulled, itchy and dry. This is because soaps are often very alkaline. 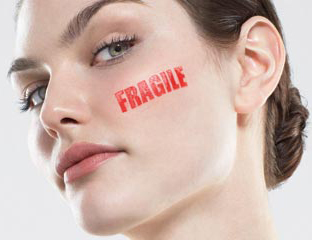 Our skin has a natural barrier called an acid mantle, which is slightly acidic. We produce sebum, which is a natural immune and moisture barrier. When we use cleansers that are too alkaline for our skin, we strip away the acid mantle and create an imbalance that the body seeks to correct. So, gentle cleansers which remove impurities without stripping away the acid mantle are ideal for maintaining balance. Our Glow Neroli Cleanser and our Clear Day Cleanser are both ph balanced and gentle, creamy cleansers that clean the skin without stripping it. Proper nourishing & moisturizing is the next step in our skincare process. For this we need products that offer our skin the healthy food that it requires to maintain that fresh, healthy glow. Ayurvedic skincare feeds the skin pure essential oils and plant oils. Both are naturally hydrating and rich in nutrients. These oil molecules are small enough to penetrate the skin and provide quick and direct benefit to the cells. There are many oils available which work wonderfully well on the skin, but not all oils are appropriate for all skin types as they each have different properties. Our Glow Neroli Night Serum and our Sandalwood Rose Serum are both great oil based serum options. It is almost never appropriate to apply essential oils directly to skin as they are highly concentrated and can be sensitizing. Gently massaging an oil based serum onto damp skin in an upward motion helps to improve circulation and strengthen the connective tissues, which reduces wrinkles. For the morning routine, it is a good idea to wait a few minutes and allow the oils to penetrate before applying makeup. 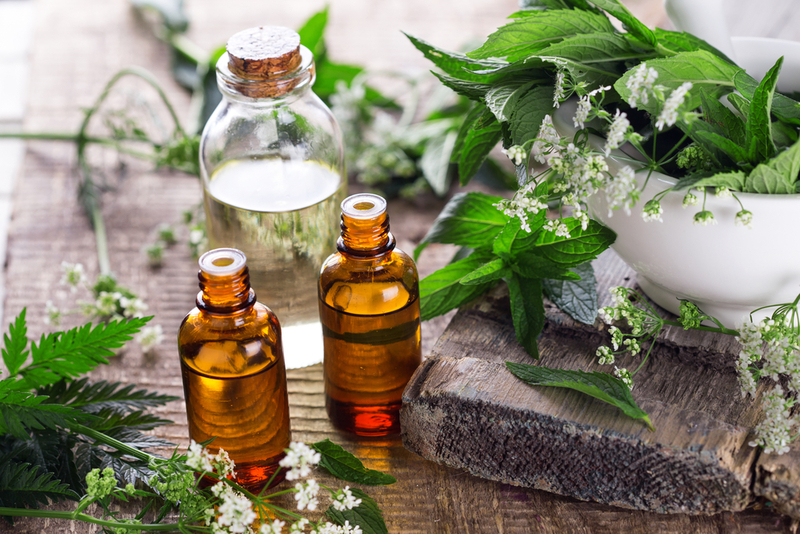 The wonderful aromas of these natural oils offer other pleasing benefits, and the constituents of these oils support the body’s natural functions. Creams and lotions are often too heavy for the skin. Their large molecules sit on the surface and clog the pores, offering very little in the way of nutrients. In fact, many products are designed to feel emollient without actually hydrating the skin. Dead skin cells need to be exfoliated away so that they do not build on the surface of the skin and create a dull, lifeless complexion. This can be done gently with a washcloth or weekly with a face mask. Over-exfoliation is not good for the skin, so daily scrubbing with a brush or cloth is not necessary. When the dead skin cells are removed, the products we use are able to penetrate into the layers of the skin and provide more benefit. Caring for the skin is not a complicated process, at least it doesn’t have to be. To a large degree, we have been conditioned to believe that the more scientific an ingredient sounds and the more clinical the packaging appears, the better it must be for us. The fact is, nothing we put on our skin should ever be harmful to our health. 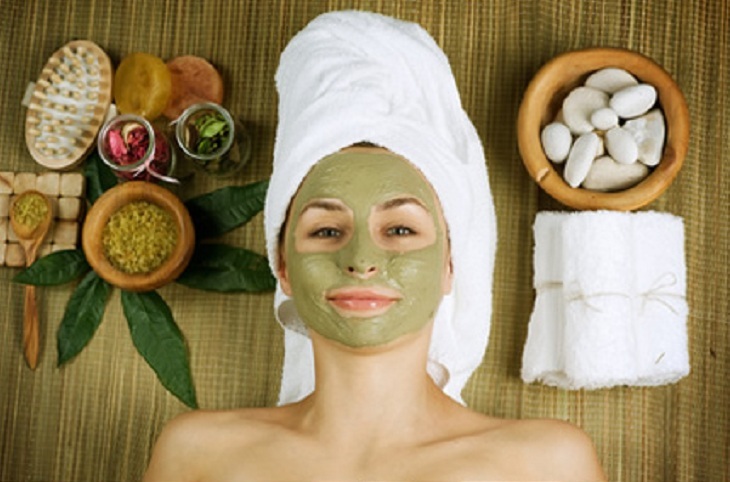 Ayurvedic skin care is all about using products and ingredients that directly benefit the health of our skin. We do not need to compromise our health to have beautiful skin. The Ayurvedic path to beauty is really about caring for ourselves and valuing our health so that we can be beautifully balanced and have a healthy glow.